Check out these Mental Apps and Stay Happy! Smartphones won’t make you happy, but the apps that are tailored for the purpose does make you happy. Fortunately, the technology of the present age has brought us to the place where we can say that it can play an important role in our well-being and good mental health. According to the Canadian Mental Health Association, “Mental health comes from striking a balance in all aspects of life: social, physical, spiritual, economic and mental.” So we have collected some pretty collection of mental health apps that will help you be your absolute best. In order to get a sense of your current mental health, you don’t need to get to a psychologist. 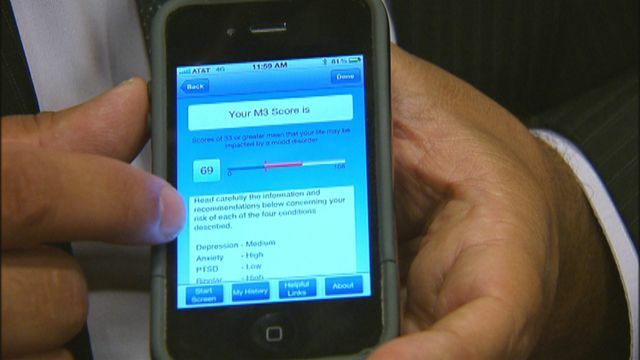 All you need is to have M3 Self-Test, that takes only about 3 minutes to assess how you are feeling currently, your mood and your mental status. Are you dealing with depression and anxiety? 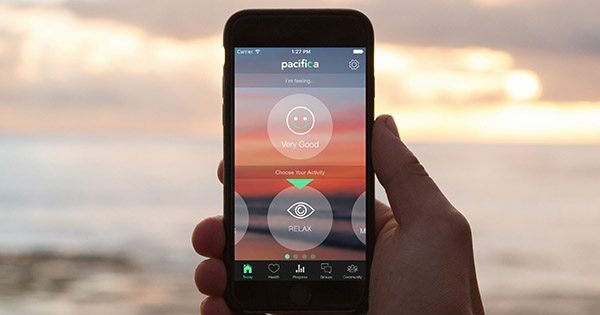 Pacifica is the thing that you need to have on your smartphone. The app is available for the 7-days trial on Android and iOS and it tracks all your emotions via your thoughts and feelings. It also offers various techniques to cope up with the depression like meditation and other exercises as well. If you are suffering from insomnia and want some help with your sleep, Relax Melodies app is all you need. 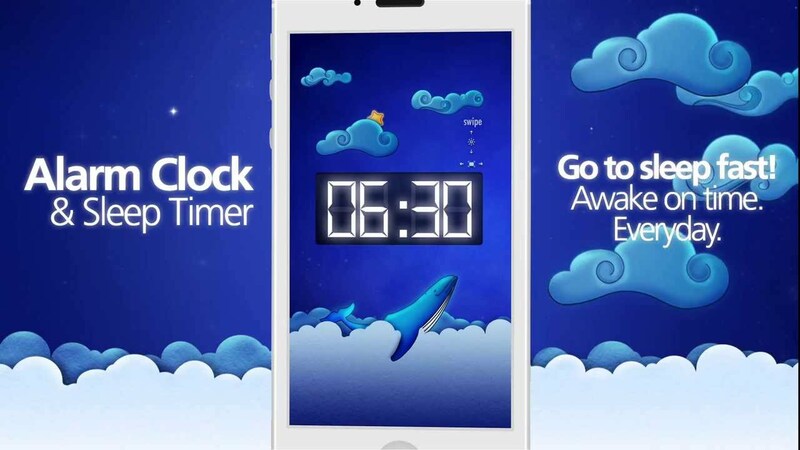 The app is personalized with white noise, sleep sounds and meditation that can help you fall asleep. Not only this, it also offers 5-days meditation program that lets you reach your specific goals. Global Wellness Day has recently gone. In honor of this day, we should all focus on our mental health and well-being to live a happy and prosperous life.